The Australian Silver Koala was first released in 2007. 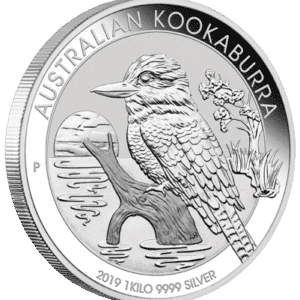 The silver bullion coins were produced by the Perth Mint of Australia following other silver bullion coin series such as the Australian Kookaburra and Australian Lunar series. The koala was chosen as a subject since it is native only to Australia. 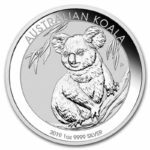 The Silver Koala has become one of the country’s favorite collectible and is gaining popularity around the world. 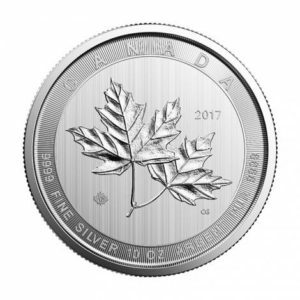 The coins are legal tender in Australia with a face value of one dollar. 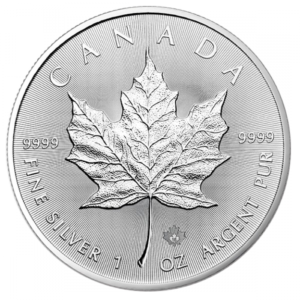 Each coin contains one ounce of 99.9% pure silver. 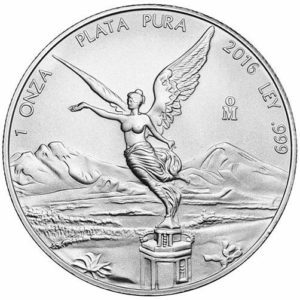 The obverse carries a picture of the Queen, with inscriptions “Elizabeth II”, “Australia”, the date, and the face value of “1 Dollar”.